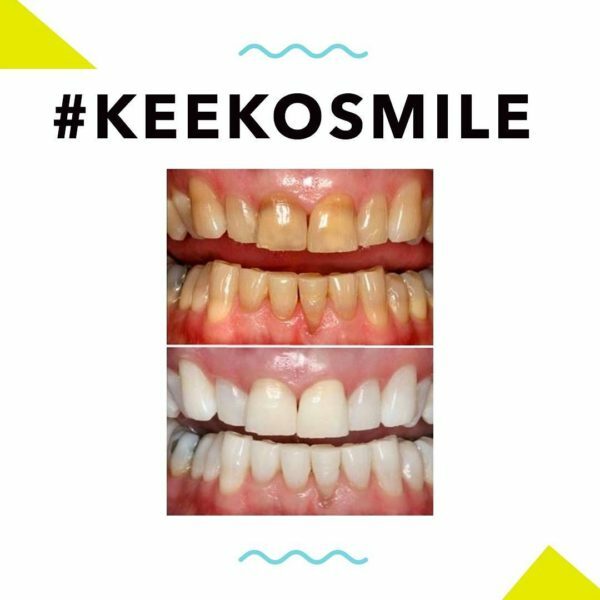 Keeko provide its customers with mega-watt smiles thanks to shiny white teeth. However, the health benefits of the three elixirs provided by Keeko go so much deeper than this. If you are looking for a perfect smile, fresh breath, and complete health benefits in one product, Keeko Oil has definitely something special in store. This organic oil brings out a complete package in no time. From oral care up to overall wellness, you can count on it so you can do your daily tasks having great dental hygiene and healthier lifestyle without a fuss!